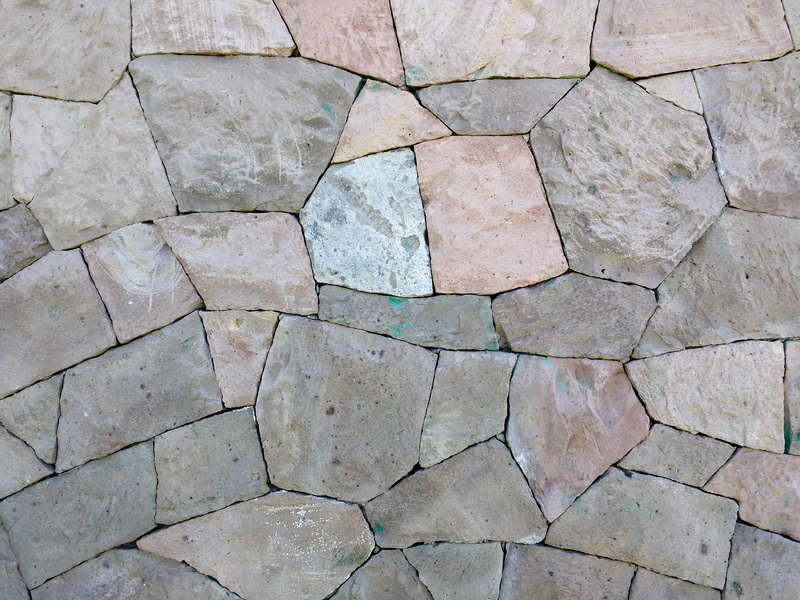 Free high resolution close up photo of a dry stone wall. “Dry stone” also sometimes called “drystack” is a building technique whereby a wall is constructed without the use of any mortar. This wall is made from rocks or stones of irregular shapes, fitted together. The wall was in a public park, and you can see bits of green paint where some graffiti was apparently removed. Great background, wallpaper, or texture image for a website, blog, computer, phone, scrapbooking or Photoshop. Free image for any use.